Every year, HELP deals with around 1,000 new clients and responds to an average of 3,000 requests for telephone and face-to-face consultations and assistance. For the past 30 years, we have been on a mission to empower foreign domestic workers in Hong Kong, who are often subject to expliotation. 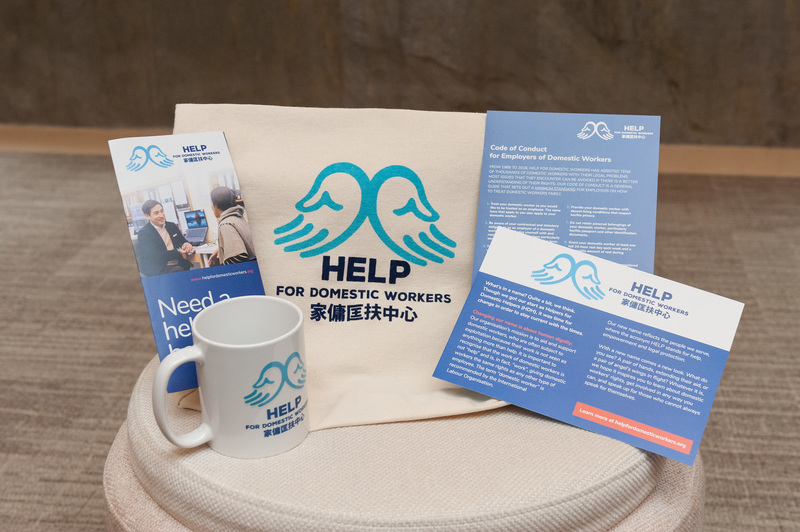 HELP for Domestic Workers provides free advice and assistance on employment, immigration and human rights issues. Since 1989, HELP has responded to over 100,000 requests for assistance. 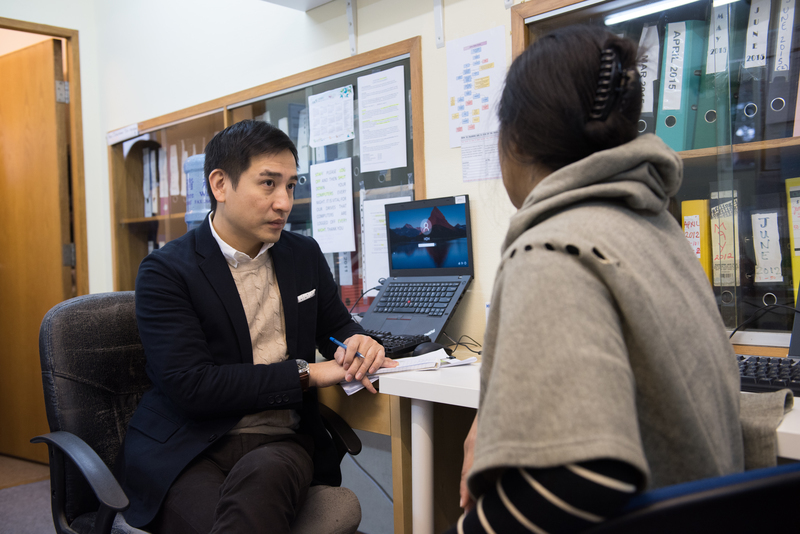 We believe that every domestic worker in Hong Kong, irrespective of race, nationality, religion, sexual orientation or gender, should have access to justice and receive equal and fair treatment before the law. 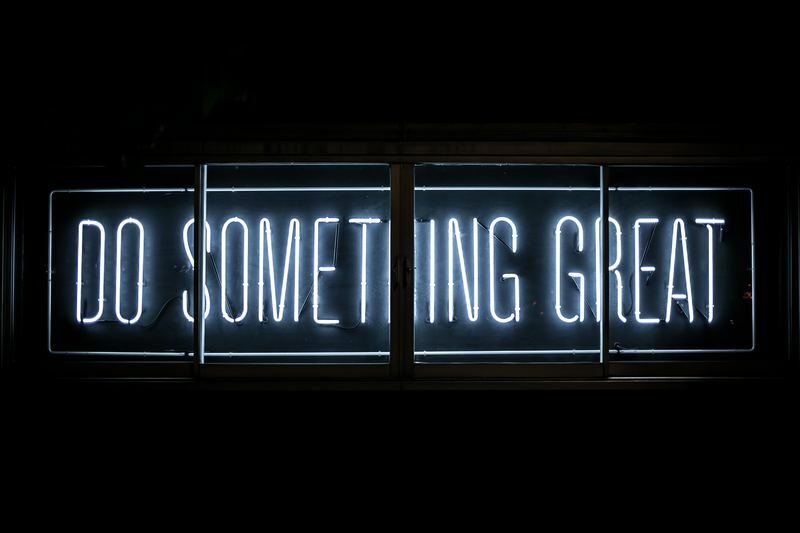 We are 100% self funded, we provide our service for FREE but rely on donations from thoughtful people such as yourself, please visit our website for more details on our latest projects and success stories. If you want to really help click on the DONATE button above.